Looking for a commercial property for lease in Cape May County, New Jersey? Below are commercial properties that are currently available for lease. 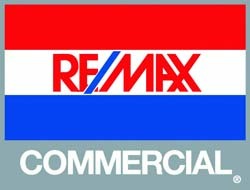 If you have any questions about any of the commercial properties for lease on this site, don’t hesitate to contact me via a contact form or my cell at 609-425-8179. I am happy to assist you with all of your commercial real estate leasing needs at the South Jersey Shore! 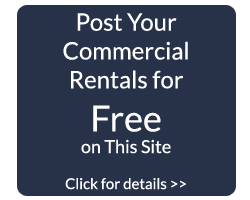 Do you have a property you would like to add to this site for lease? Fill out the form on the FREE Postings Page!